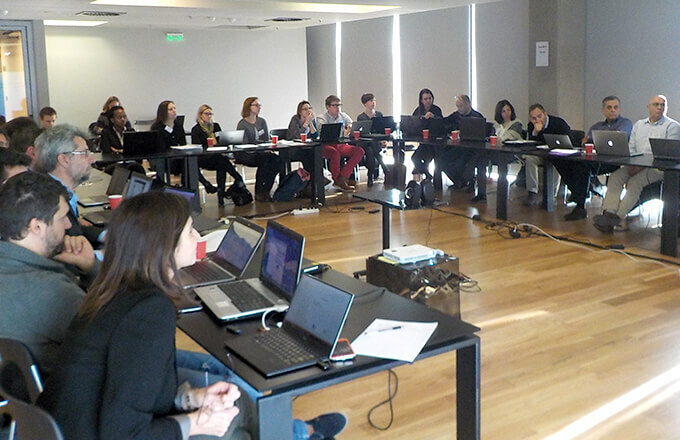 On December 15-16 2016, the BigO consortium met at Thessaloniki, Greece for the kick-off meeting. Representatives from all partners were brought together for the first time. Following a review of project objectives and approach, the rest of the meeting was dedicated on the planning of tasks starting in the first 6 months of the project.